As the holiday gift season approaches, its time to start strategizing your shopping plan. Finding the perfect present for the stylish women in your life is no easy task- but with these few shopping tips, the process should be a easier ( and chicer) this season. From glam lounge wear essentials to personalized jewelry, we rounded up no-fail gifts to gift any chic woman on your list. With the fact that women love handbags and purses, its a good thing that this season stores have sourced and stacked up plenty of fail-safe options like this colourful real leather. Unless you live in some tropical clime, there’s a fair chance the ladies in your life will have lost their summer glow by the time the big day rolls around. Happily, makeup brand Benefit has put together all the essentials to make her feel she’s been wintering in the Costa Del Sol, not Coventry. One thing we know that captures a woman’s heart when it comes to gifts, is a bag.This satchel bag will go with pretty much everything already in her wardrobe, making it look like you’ve been paying attention all along. Every girl likes to get glammed up on Christmas Day, but the day after is al about being comfortable AF. This ultra-cosy jumper is the ultimate option, and there are bonus points for it making the wearer resemble a snowman, kind of. If you haven’t heard of cosmetics brand Origins do not worry. The important thing is that every female within a 50-mile radius certainly will have. And quite frankly, we can’t think of a more generous gift than goddess skin. 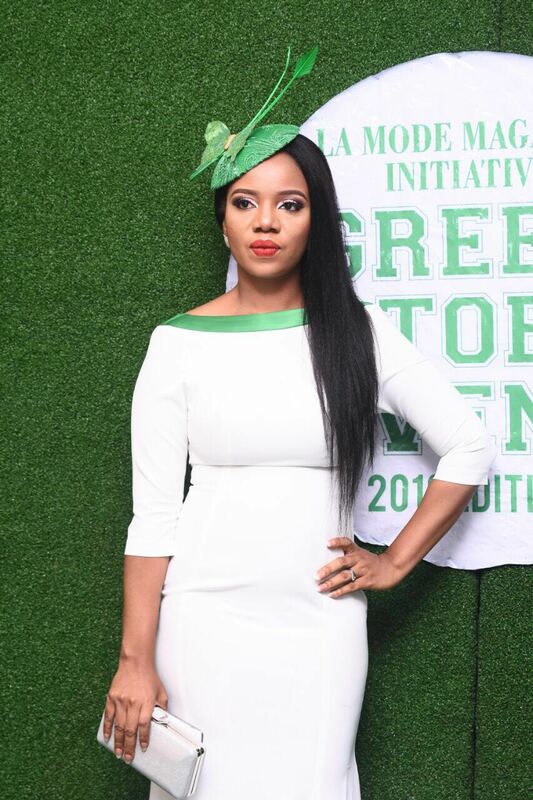 Sandra Odige (Mrs) : La Mode Magazine CEO/Publisher Glam Look For Green October Event 2016!